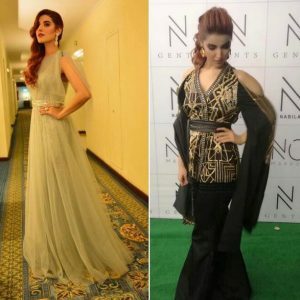 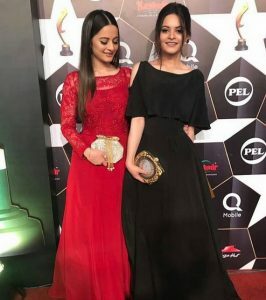 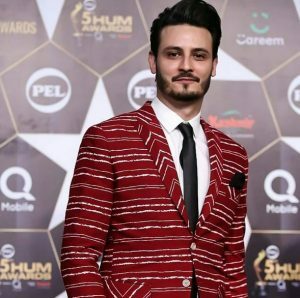 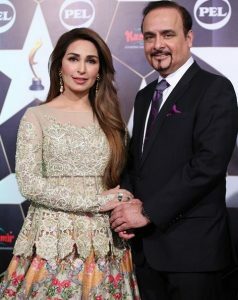 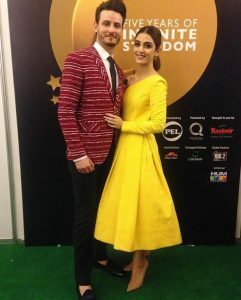 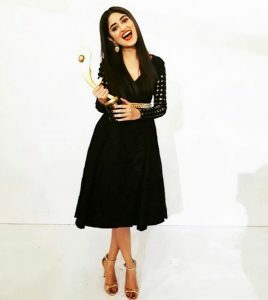 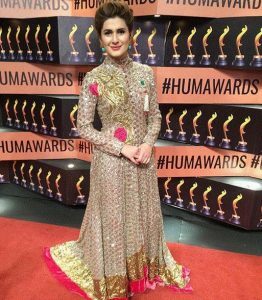 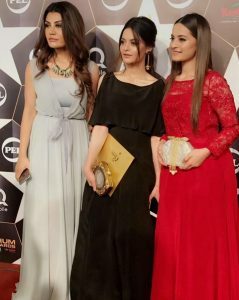 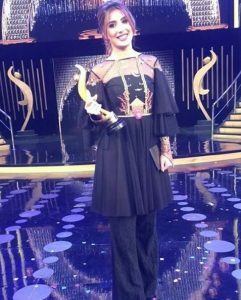 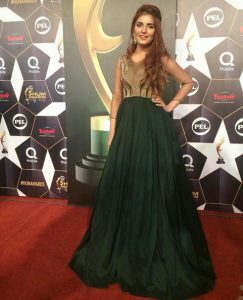 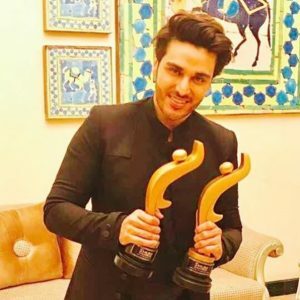 5th Hum Awards were held in Lahore last night. 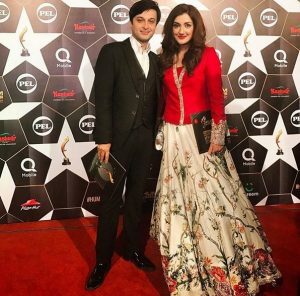 It was a star-studded night, many celebrities who were not present on Lux Style Awards attended this award ceremony. 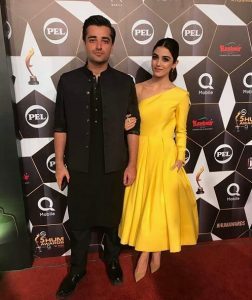 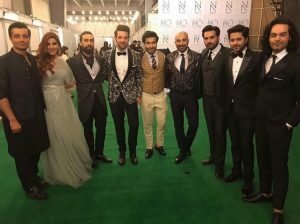 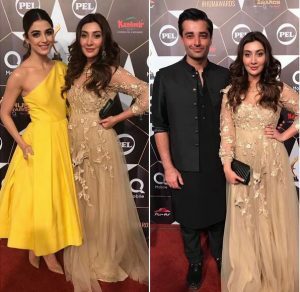 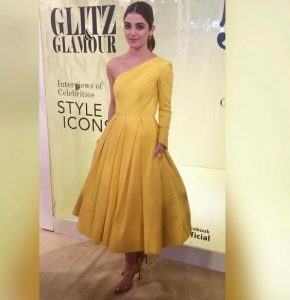 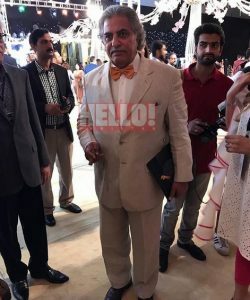 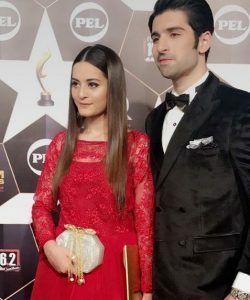 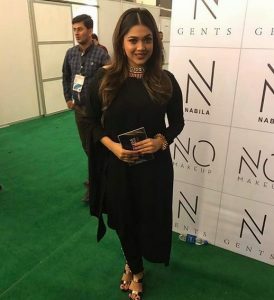 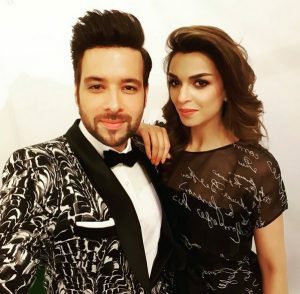 Some of the celebrities like Usman Peerzada, Sahiba and Rambo, Saleem Sheikh and his wife and others who are rarely seen on such occasions also graced the ceremony with their presence. 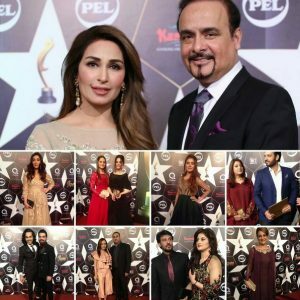 Here are some pictures of these beautiful and talented celebrities who work hard day and night to entertain us.